GC Termite Control is a highly technology enabled and knowledgeable Wood Destroying Organism and Termite Control Company. 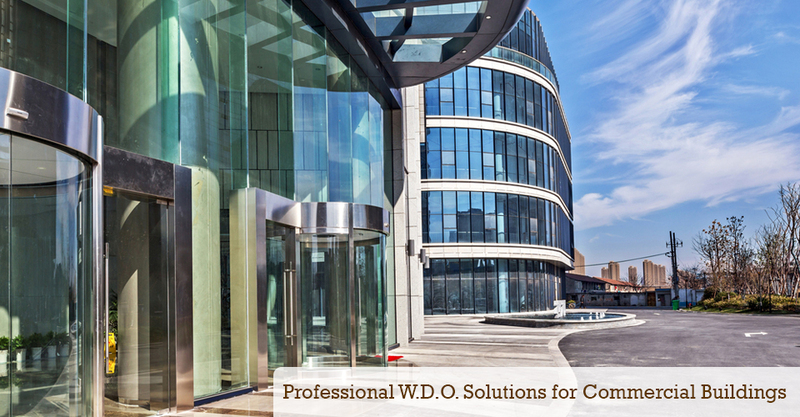 We work with all types of clients, from regular home owners maintaining their properties to assisting real estate professionals in closing their deals. We offer you the most advanced treatment techniques on the market as well as the most advanced online virtual control panel on the industry. And of course all of our work is backed up by our guaranteed so you can be sure that we will take care of the problem from the very first time. 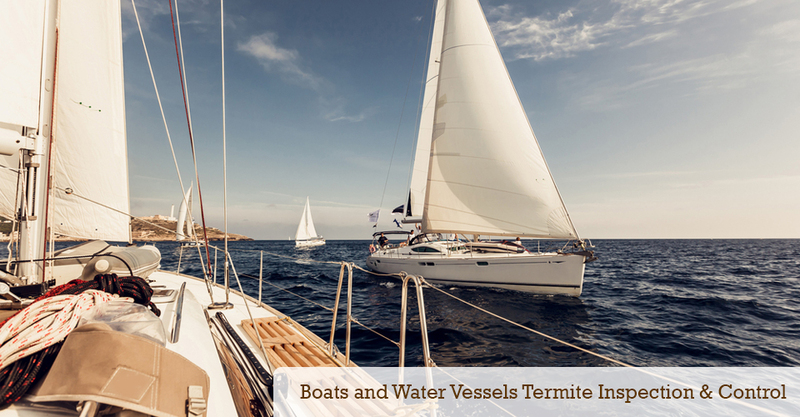 The first step to determine the best method to control the termites is with a professional termite inspection. GC Termite Control offers FHA / VA Termite Inspections, Same Day Inspections and Free Termite Inspections as well as giving you full control over your appointments 24/7 from the comfort of your home using GC Virtual Control our Online Termite Control Integrated Solution for professionals. Orange Oil Treatments products contain the active ingredient D-limonene which is extracted from the rinds of oranges. Due to d-limonene's low toxicity, it has become increasingly popular and the preferred termite control method for many home owners and industries. GC Termite Control has the knowledge to apply Orange Oil Treatments in the most effective way possible to protect your property. 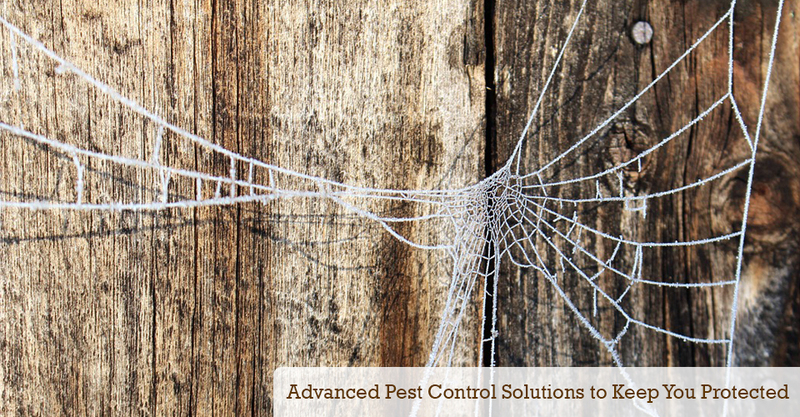 Interested in a more localized solution in lieu of Whole House Fumigation? Our Localized Treatments methods include the use of commercial pesticides applied with the most effective techniques. Because Localized Treatments leave an odorless residual, they protect your property by up to 10 years after the treatment. 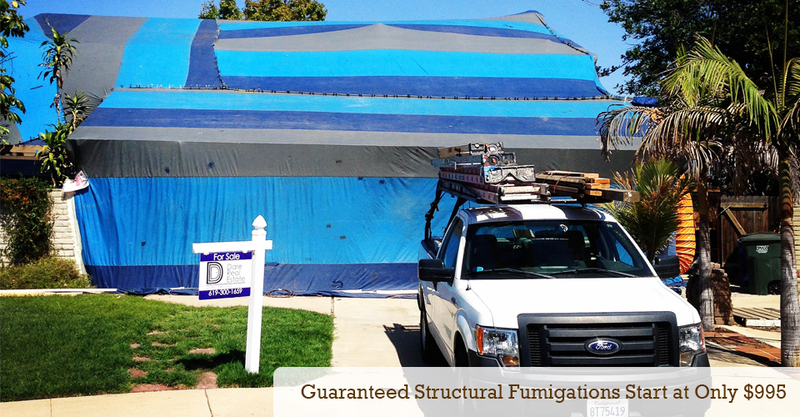 Localized Treatments are a more affordable alternative to Structural Fumigation. In order to receive FHA / VA Clearance it is required for a house in California to have a licensed company give a termite clearance. 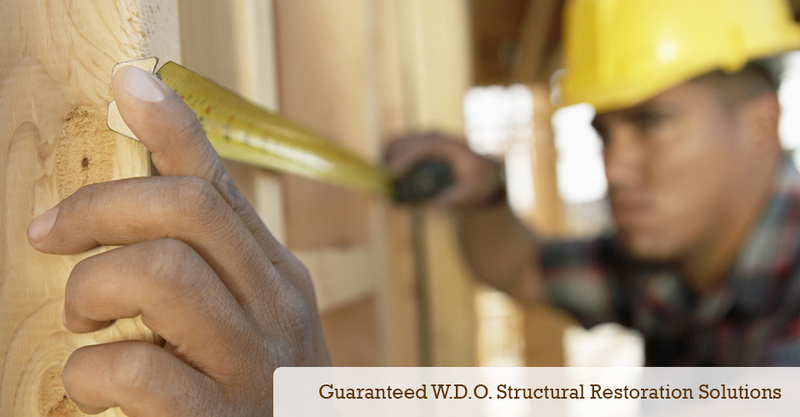 We offer Same Day Service and FHA / VA Termite Inspections. 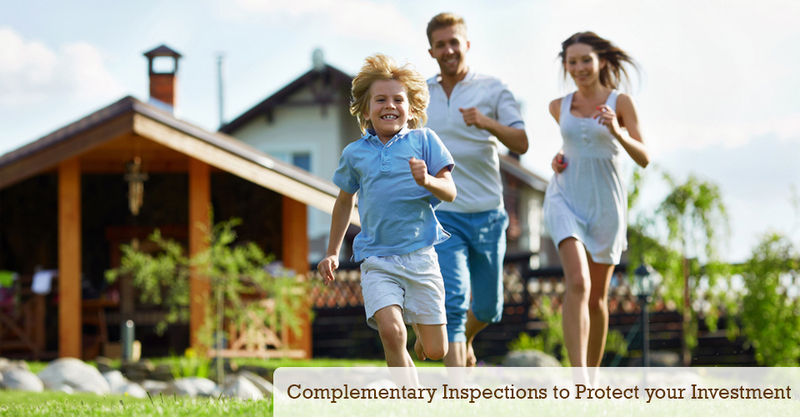 GC Termite Control can assist you in getting FHA / VA Clearance in professional way and at a very competitive price. We can provide you with the forms that are required to close the bank loan.